If you wish to purchase gear outside of the team uniforms. Check out the link! 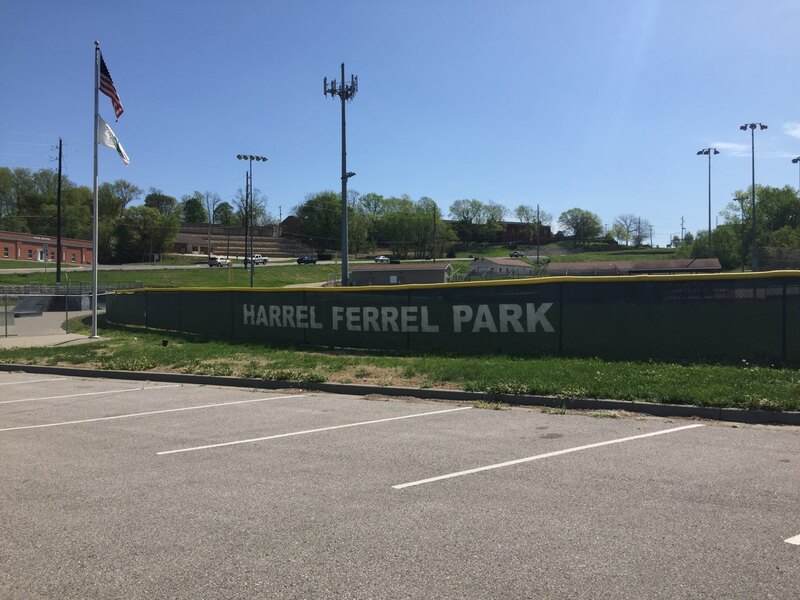 The Platte City Parks & Recreation Dept. 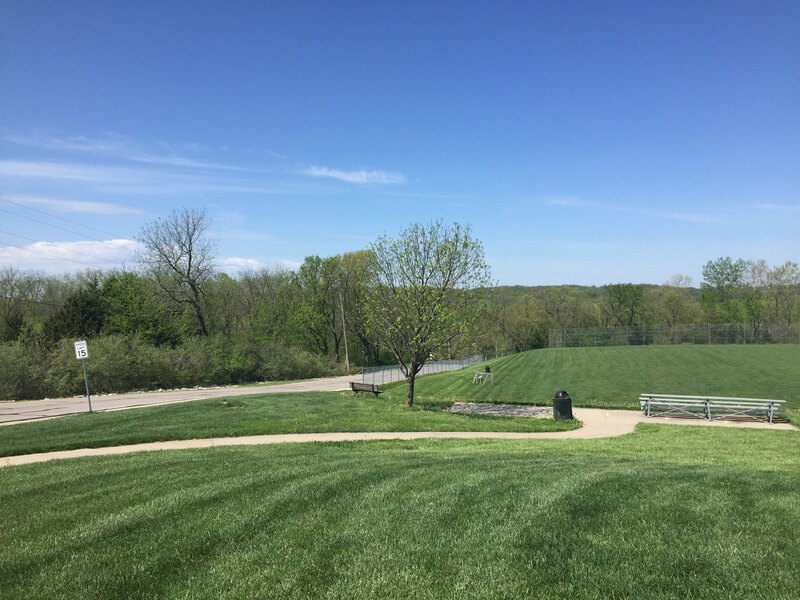 provides recreation activities and facilities to the citizens of Platte City. 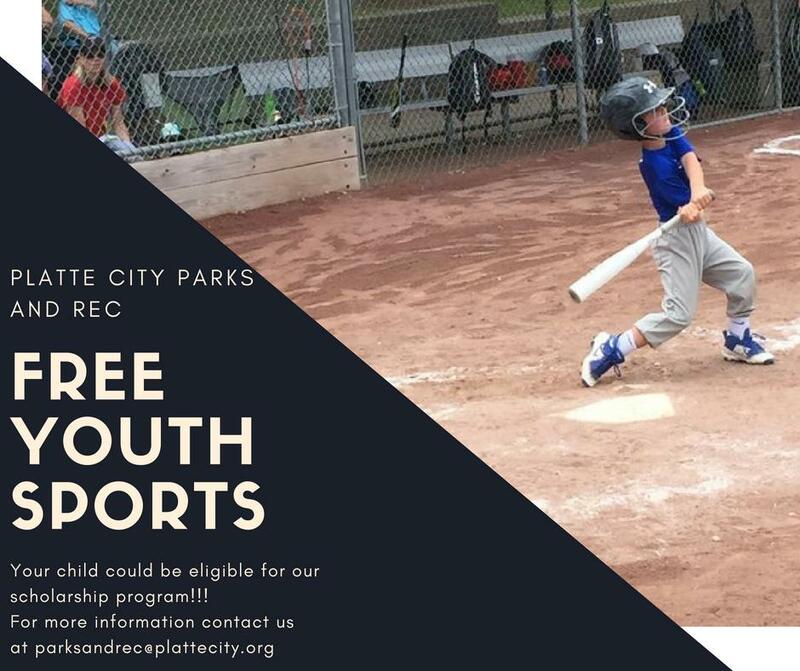 The Parks & Recreation Dept offers a variety of programs including adult coed winter volleyball league, 4th of July Celebration, Winter Holiday Lighting ceremony, Youth Basketball, Youth Softball, Youth Baseball, Youth Volleyball, and Youth (Fall & Winter) Soccer. 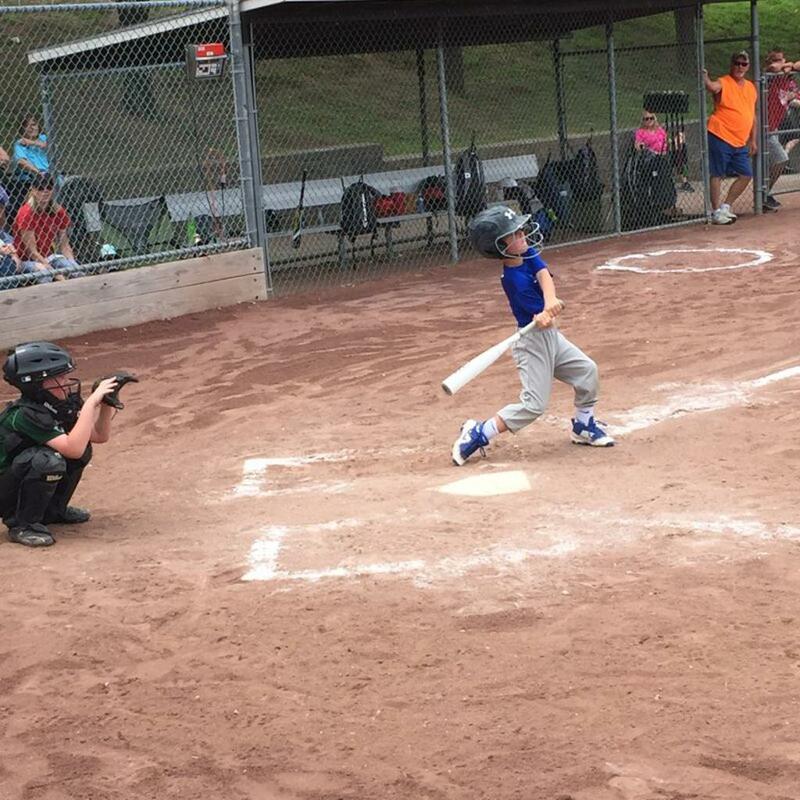 ©2019 Platte City Parks and Recreation / SportsEngine. All Rights Reserved.